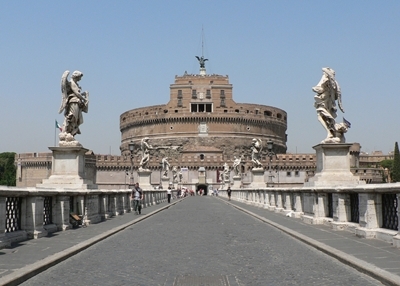 Visitors like you should not leave Rome without visiting the Castel Sant’Angelo. What does it have that millions of visitors each year never fail to shed a tear for its remarkable beauty? This place should be on top of your list when you are visiting Italy since history is so thick with mystery as well as glamour. Why mystery? 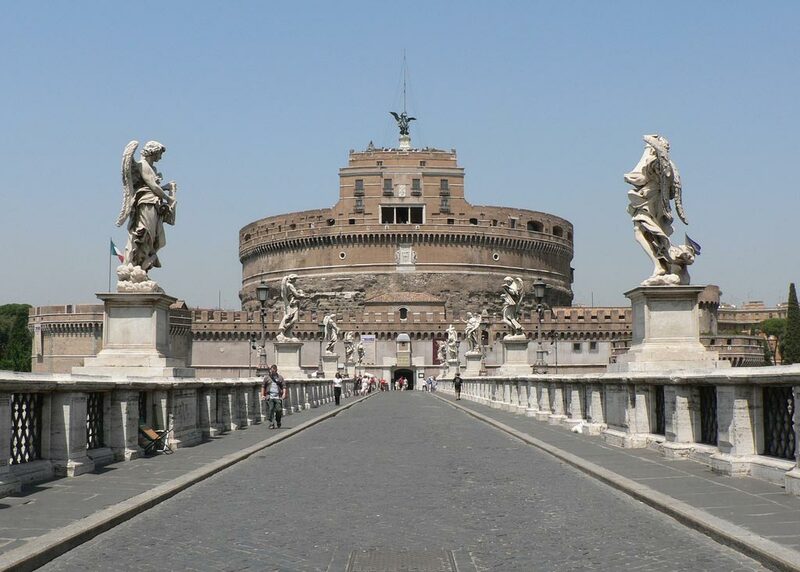 Did you know that the Castel Sant’Angelo was built as a mausoleum before it became a fortress? It became a fortress and a prison cell, used by popes during the 14th Century. Soon enough, when the Popes converged at the Vatican, the Castel was turned into a museum. This attracts visitors from around the world to witness its uniqueness. You know St. Michael the Archangel right? His famous statue bearing the mighty sword is found there, according to legend, the archangel was reported to have appeared on top of the Castel some generations ago. Visitors from all over the world do come to experience Italy in a way that they have never experienced in any other place. It has been used as the backdrop in the earlier films, and even the Operas. When you speak of Rome, you talk about the Castel Sant’Angelo. Do make sure to pack some extra party clothes since this museum by day turns into a happening place by nighttime. There are different live bands and overflowing drinks for everyone to joy. Aside from trendy clothes, your stay will also cost you a little more since the food is heavenly. Nevertheless, everything you do in Italy is worth it. Hello there, I found your site by way of Google at the same time as looking for a comparable topic, your web site got here up, it seems to be great. I’ve bookmarked to favourites|added to bookmarks.